Welcome to Digital Studio! We are a one-stop shop committed to providing world-class services from conceptualization to final delivery of high-impact videos. Companies love to work with us; as we provide a comprehensive package encompassing in-house services ranging from direction, cameraman, equipment along with video editors etc. We offer next generation: 4K corporate videos with all way from complete production, editing to delivery in 4K. 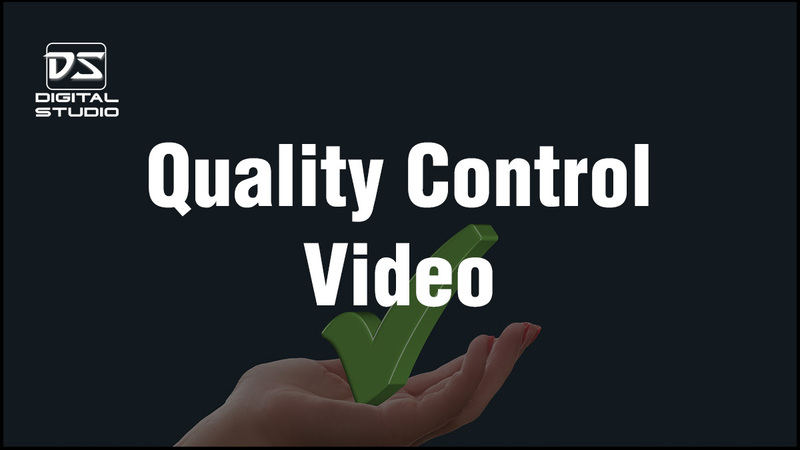 We at Digital Studio are 100% committed to deliver quality videos that range from corporate videos, interviews, industrial videos along with product and industrial photography. Explore our website and contact us for specialised services like 4K ultra HD interviews, on-site video editing on FCP, industrial aerial and business videos. Each single project is important for all the stakeholders. Hence we strive to make each project special. Corporate videos is our core competence. We produce high impact corporate films within fixed budgets and timelines. 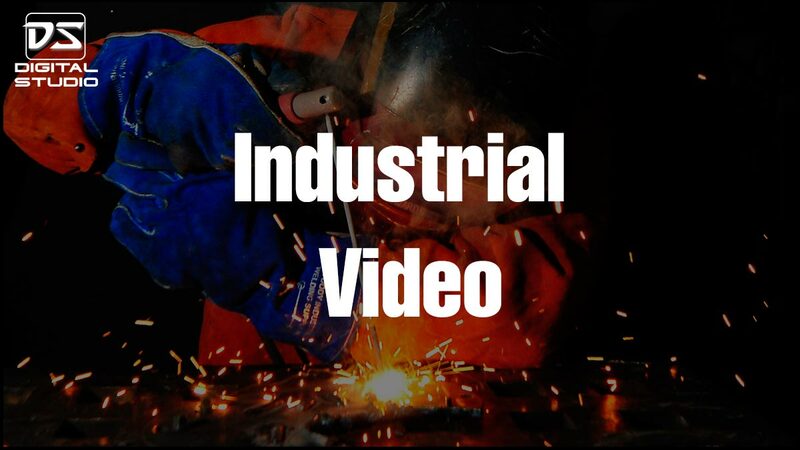 Industrial video shoots is our forte. We have travelled practically all over India and covered varied industries from pharma to heavy engineering. We offer high print quality photographs taken from vantage points including aerial, HDR and panoramic photography of manufacturing units all over India. Business require videos today to represent their company and reach global clients thru their websites as well as social media platforms. 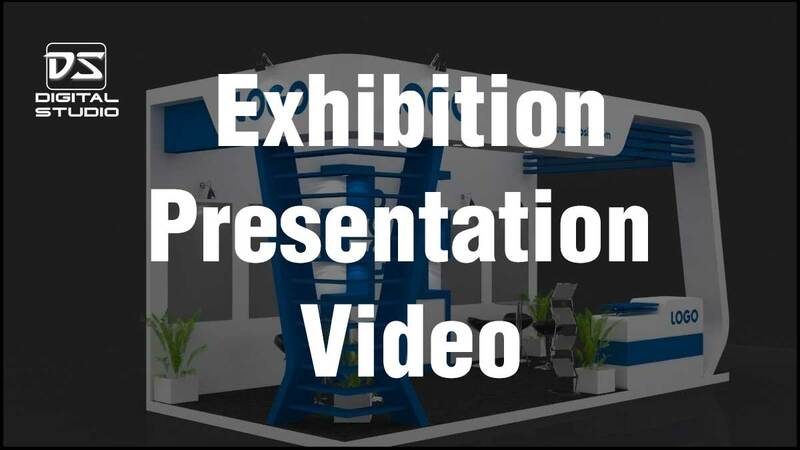 Are you participating in an exhibition? Well, we are the best at providing complete services ranging from interviews to video coverage. Capturing interesting and captivating corporate headshots of managing directors, CXO and office executives in your corporate house. Individual close up and medium photographs of corporate executives along with high level editing like white/black background. In the age of e-commerce, product photography takes a central place in selling online. We deliver razor sharp & web optimised ready to use images. Extensive video covering all the manufacturing infrastructure at Palghar plant. Quality control measures in manufacturing of jumbo bags at Daman & Diu. 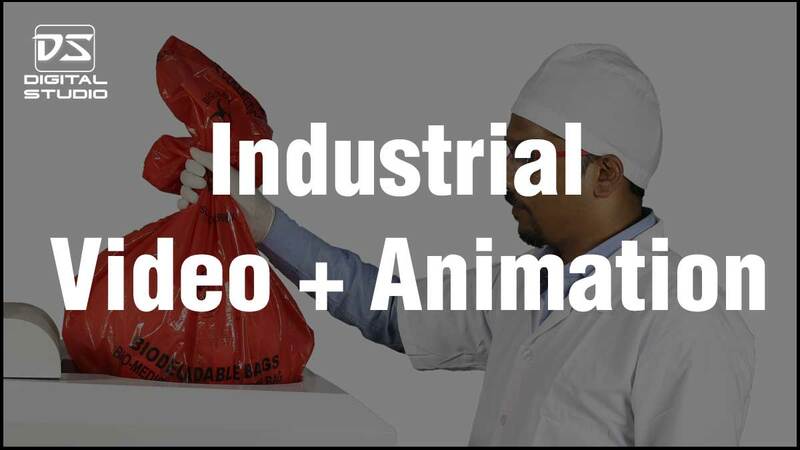 Video with animation of Bio-Medical Waste Treatment System. Company profile video for a UAE based logistics company with stock photographs, videos and voice over.